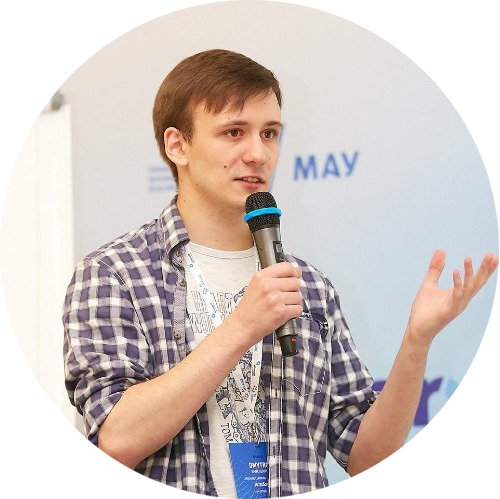 Dmytro is a machine learning engineer strongly interested in the field of deep learning and its applications in computer vision. Currently he works with machine learning both in applied tasks and in academic research. – other tricks to increase model’s performance.